As technology and cost of production improves in the production of Bio-fuels and price of hydrocarbons increase, Bio-fuels will be further refined, to replace petroleum in plastic, specialty chemicals and other organic compounds. Only a fraction of commercial production of organic compounds comes from renewable microbial processes. With the exception of Ethanol, there are few specialty chemicals currently using microbial fermentation. Although the potential production of these compounds is available from bio-fuels, virtually all commodities organic chemicals are currently produced from petroleum. Production costs, up to now, are generally much lower when processing these products out of hydrocarbons. 1. New developments, economics and technology in fractionizing lignocellulose into simple fermentable sugars. 4. Tax Incentives for renewable bio-fuels. 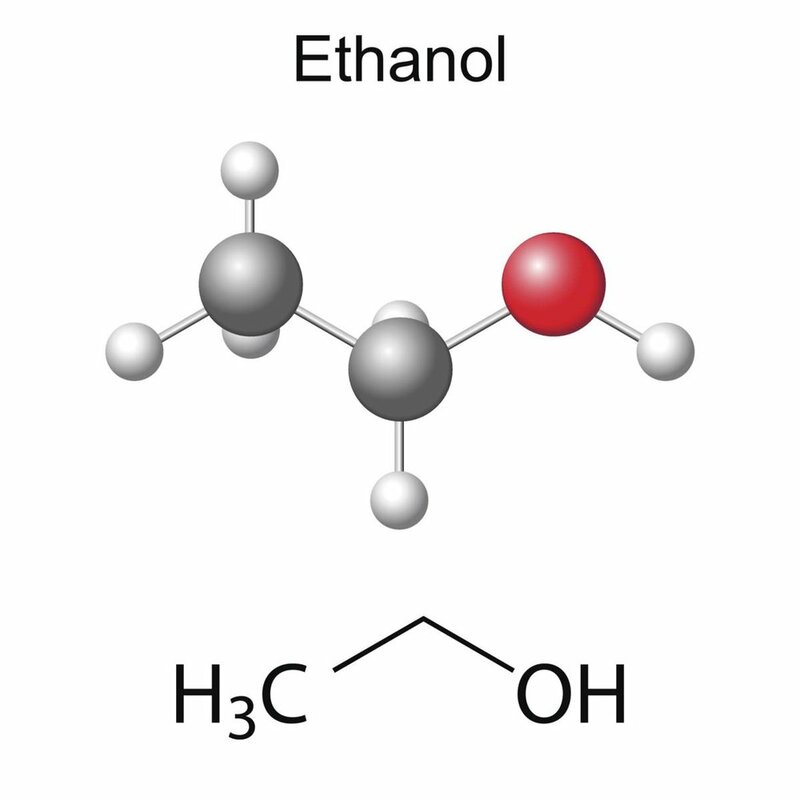 The technology to convert ethanol into ethylene (precursor of polyethylene) is not new, but it needs production scale and low cost of energy to make it a commercially viable product. Synthetic rubbers, plastics, synthetic fibers and thousands of other synthetic products can be manufactured from renewable bio-fuel rather than non-renewable petroleum products. Benchmark’s second generation plants will have provisions to incorporate more “refined” specialty chemical products from bio-fuel as the cost of production and price become attractive.